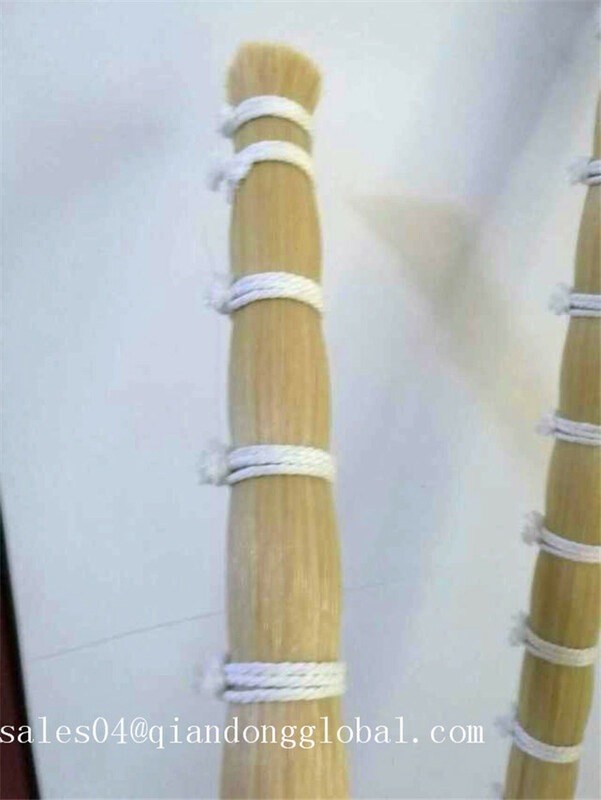 The Horse Tail Hair has many applications,making violin Bow Hair is the one.Not all the horse tail is suitable to make bow hair,the cold region horse tail is the best choice.so we offer horse tail hair is from the Mongolian stallion horse tail hair . 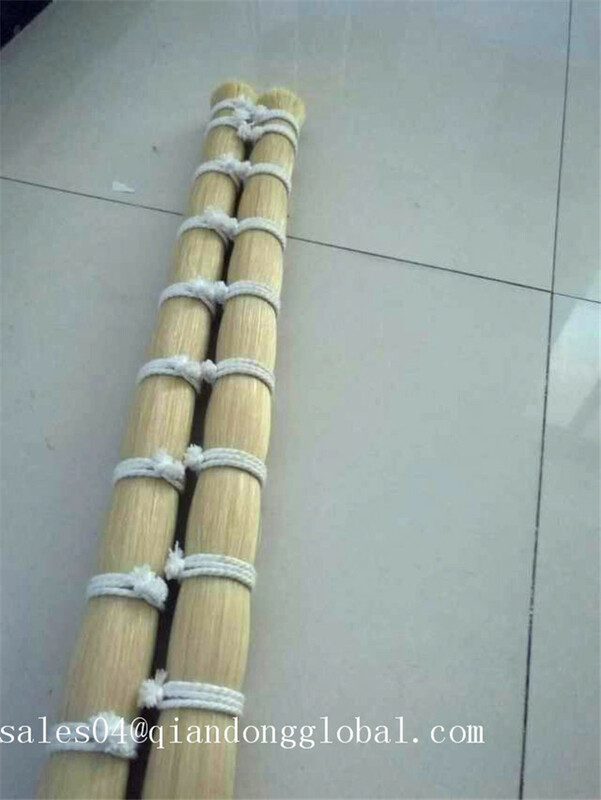 because the stalllion horse hair is stronger tension strength and elasticity,shining color and luster than mare horse hair. 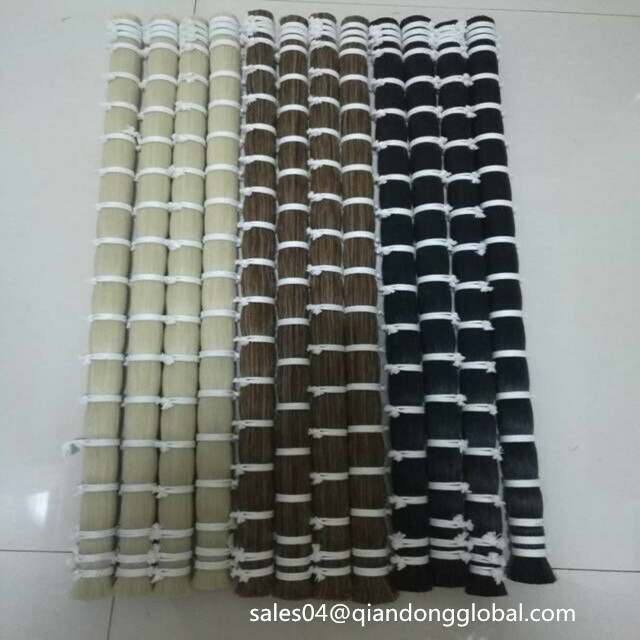 Our horse tail hair is two types ,single drawn and double drawn, the sizes and colors are selected as the client's need. 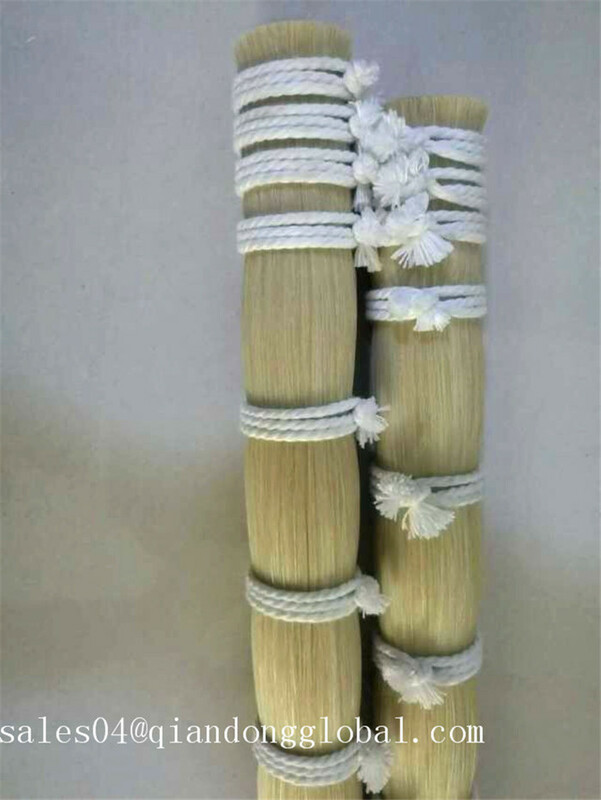 shijiazhuang Qiandong Livestock Product Plant is a professional manufacturer and supplier of Animal Fine Hair and animal hair further products.Our animal extract hair are widely applied in many fields,such as Painting Brush, Industrial cleaning brush, Cosmetic Brush, Shaving Brush Knot, Instrument Bow hair, Woven lining cloth, Craft material and so on. 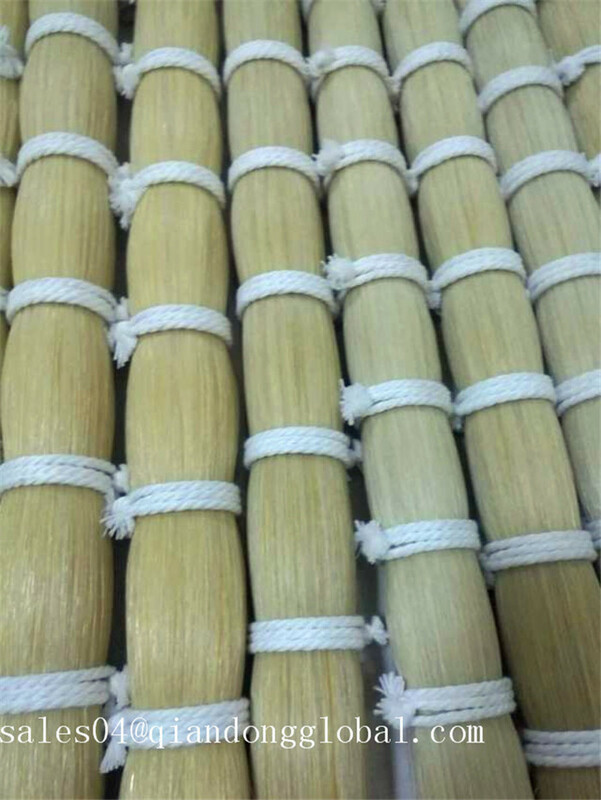 Looking for ideal White Stallion Horse Tail Hair Manufacturer & supplier ? We have a wide selection at great prices to help you get creative. 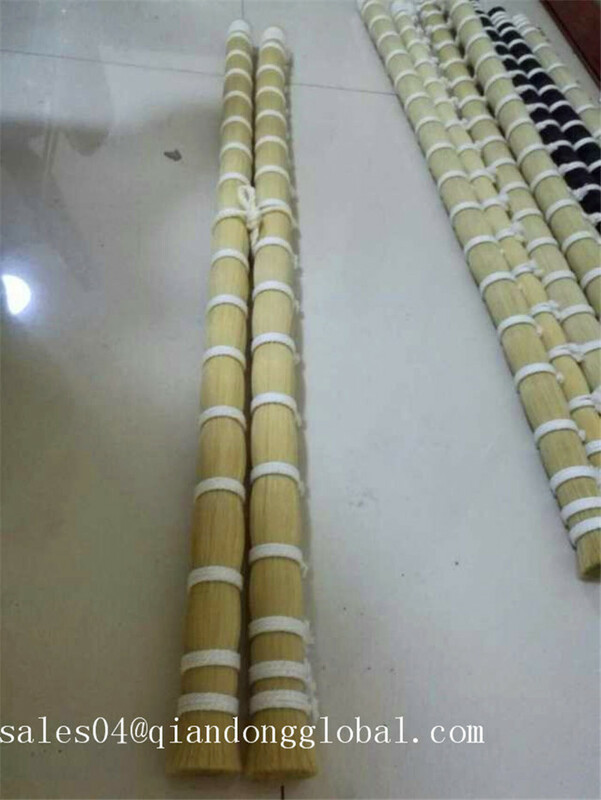 All the Combed by Hand Violin Bow Hair are quality guaranteed. 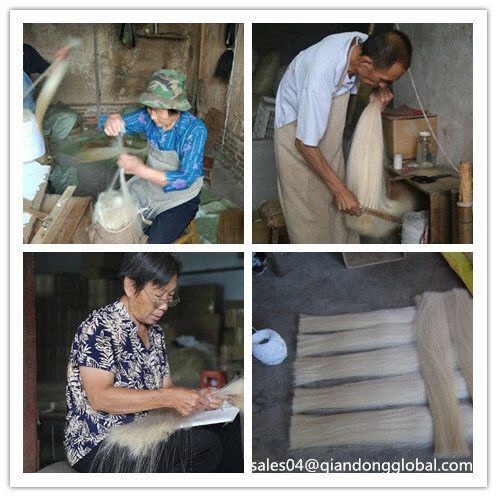 We are China Origin Factory of Horse Tail Hair Cello Bow Hair. If you have any question, please feel free to contact us.